Take care of your puppy! 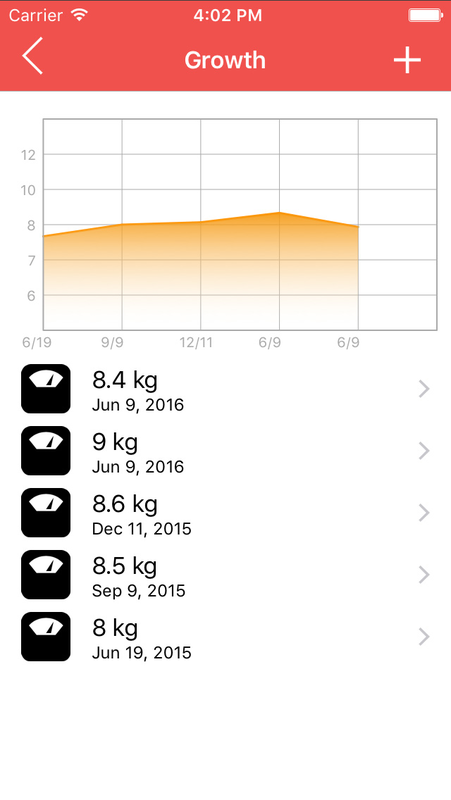 Dog Health is a free application that lets you keep track of your dog's health. You can memorize your dog's informations, life history, visits, administrations and scheduled medication. Takes your dog's information always with you. The information of all your dogs alwyas with you. Dog Health allows you to manage multiple dogs. You can store all of your dogs information with a few clicks. 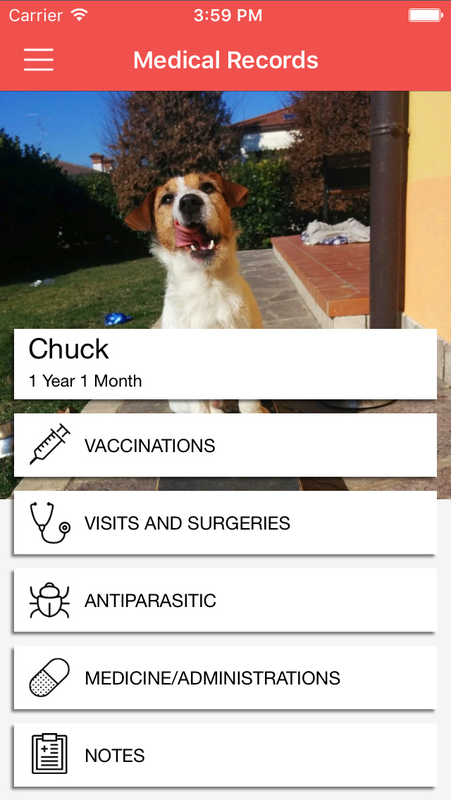 Vaccinations, visits and surgeries, medicine/administrations, vaccination, antiparasitics, all in one application. Check how your puppy grows! Enter all of your dogs information with a few clicks. Dog Health with useful reminders helps you to remember appointment and visits. 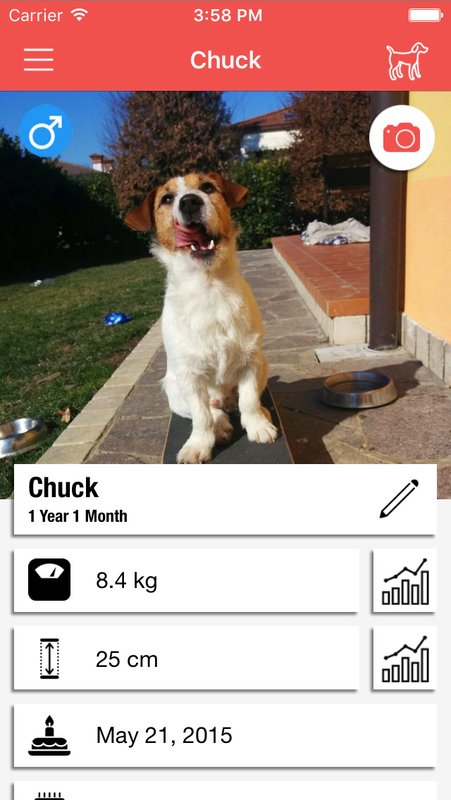 Takes all of your dog's information in one app. What are you waiting, download Dog Health and take care of your puppies.